In response to the recent tragedy in Chardon, POM Schools will be offered to all middle and high schools in Ohio at a discounted rate. 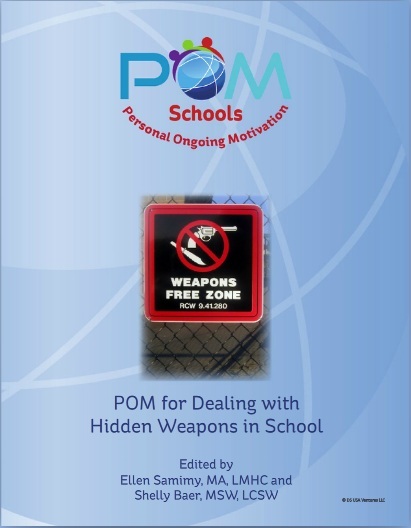 POM Schools offers support, information and motivation around critical issues that affect pre-teens and teens. As a parent myself, I was deeply saddened by the unimaginable tragedy at Chardon. It is every school and parent's nightmare and they deserve our support," said Daniel Sutton, President of POM Schools. 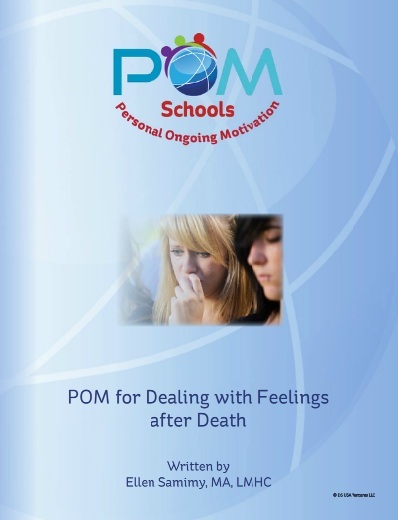 Personal Ongoing Motivation, LLC, which recently launched POM Schools in Florida, has announced that they will begin offering the service in Ohio in response to the recent tragedy at Chardon High School. POM Schools is an innovative new concept that offers students information and guidance on over 100 critical topics that present challenges to students aged 11-18, in their personal and academic lives. 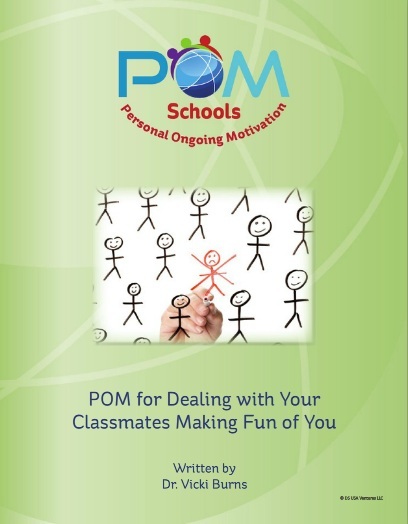 POM offers students in grades 6-12, information and positive guidance on topics ranging from bullying, online safety, including sexting and cyber bullying, sadness, depression, parent’s divorce, grief, alcohol and drug abuse, and hidden weapons, among many others, through a safe web portal tailored to the needs of the individual school. 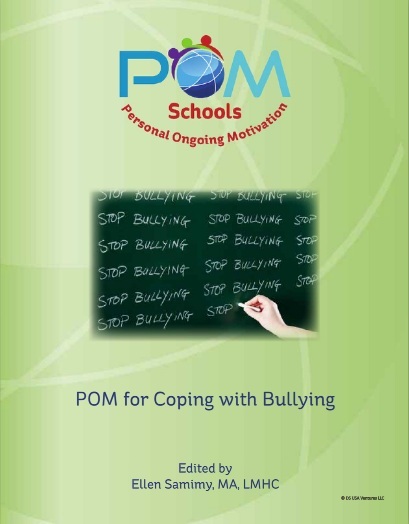 POM Schools’ extensive and affordable materials include e-books and recordings covering seven topic areas: Mind and Mood, Bullying, Friends and Family, Body and Health, Peer Pressure, Safety and School and Beyond. All were written and reviewed by mental health professionals, alongside a well-respected team of educators. POM Schools was developed to support the role of school administrators and school counselors and can be used independently, or in conjunction with existing health and wellness programs. POM Schools will be offered to all Ohio middle and high schools at a substantial discount. Additionally, POM is seeking the support of companies and organizations who wish to work with POM Schools to make the service available for little or no cost to as many schools as possible. Through patent pending technology, POM makes it possible for kids to use the resources privately and anonymously through individualized coding. This coding protects the student’s identity but offers solid statistics surrounding the type of issues affecting the school as a whole. This statistical data will help schools and school districts determine the effectiveness of existing programs and will give them essential information in order to determine trouble areas for students. With the help of POM, administrators and superintendents will get essential information on what issues require more attention and, therefore, budget accordingly. 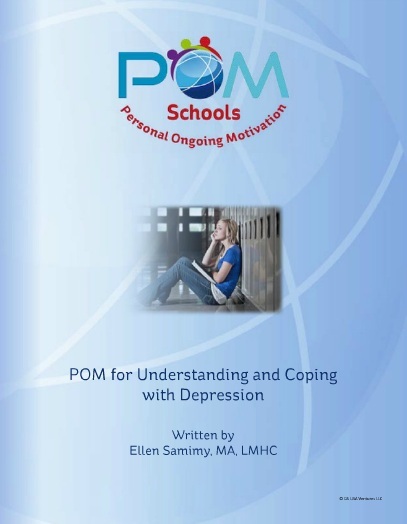 POM, a national company based in Miami, Florida develops cost-efficient and effective “Tools for Life” to motivate individuals to proactively manage their own issues with the help of mental health professionals, educators and counselors. POM Schools specializes in addressing a wide range of issues affecting the well-being of the country’s youth. 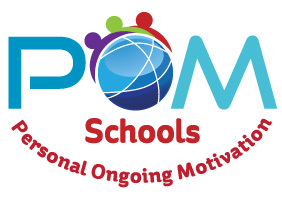 POM uses Support, Information and Motivation (SIM™) to reduce bullying, anti-social behavior and mental health issues as well as other challenges experienced by students every day. For Ohio Schools and/or companies and organizations who wish a POM School demonstration and more information, please contact Daniel Sutton at 305-677-3957 or email at info(at)pom-world(dot)com.